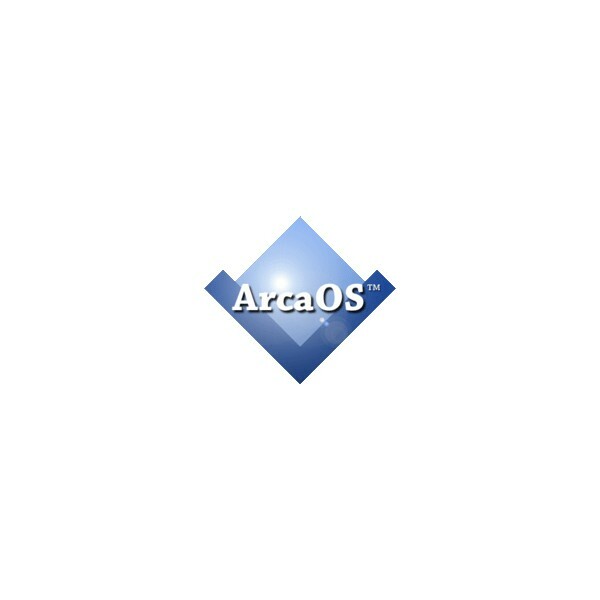 ArcaOS 5.0 – personal edition brings you OS/2 power and performance like never before. With support for a full range of existing and new OS/2 software, running on modern multi-core and multi-processor systems, take your OS/2 experience to the next level for the 21st century. 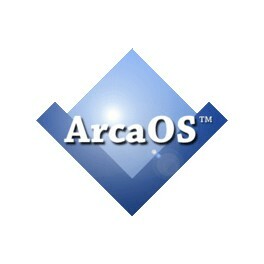 The ArcaOS Personal Edition is for individual users who will not be using it for business. 6 months of technical support and updates included.